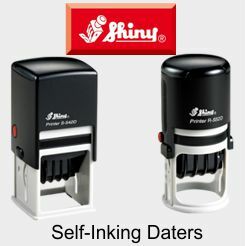 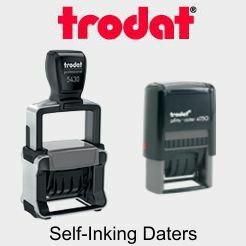 Self-Inking Date Stamps offers you an easy way to leave a mark on any form, document, or product. 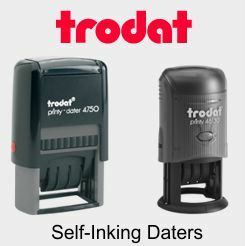 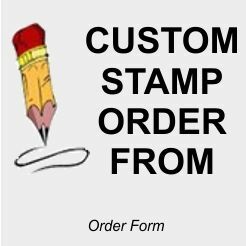 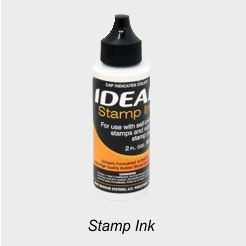 We offer a variety of Self-Inking Date stamps with many styles and sizes to choose from. 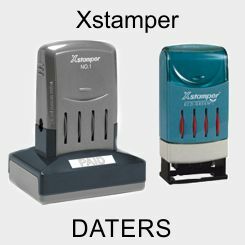 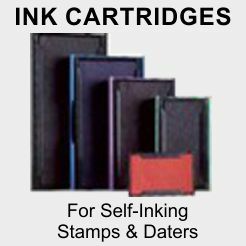 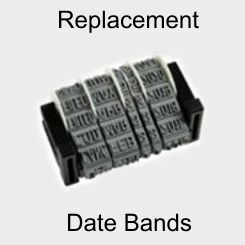 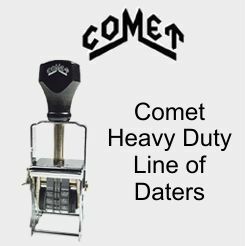 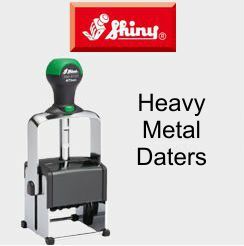 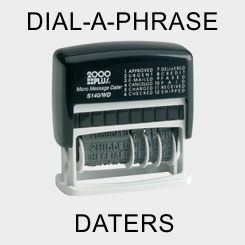 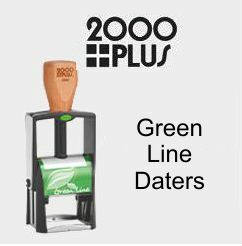 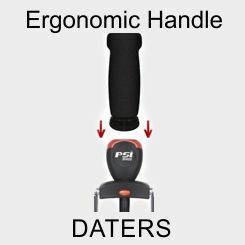 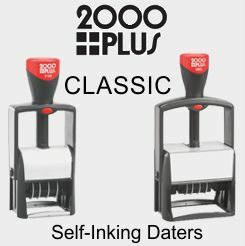 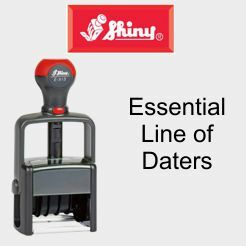 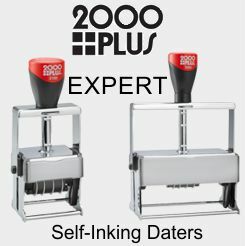 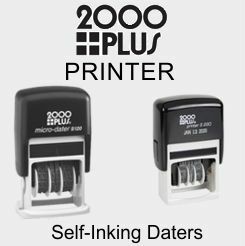 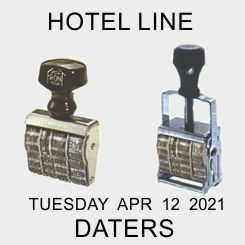 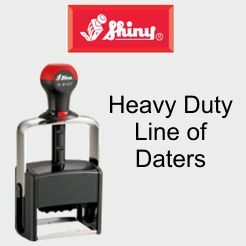 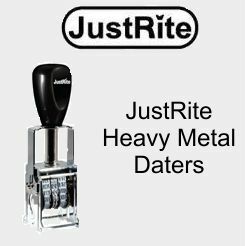 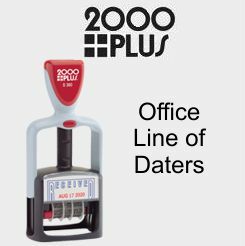 We manufacture a wide selection of Self-Inking Daters and Custom Date Stamps; PSI Daters, 2000 Plus Date Stamps, Trodat Date Stamps, Shiny Date Stamps, Xstamper, Stock Daters, Ergonomic Handle and Plastic Self-Inking Daters. 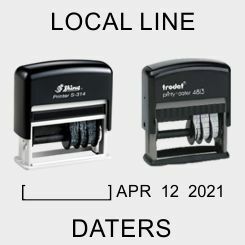 IMPORTANT NOTE: Self-inking date stamps are not for use with glossy stock paper.